Can community murals improve the health of a neighborhood? 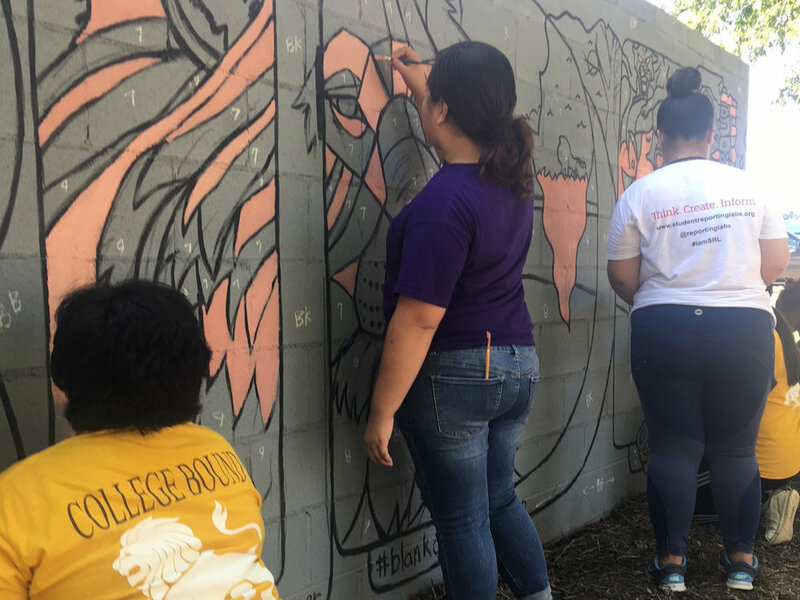 The Communities of Opportunity Mural Program's (COMP) goal is to utilize the mural making process to promote and better the mental health of people by transforming their neighborhoods or towns through an inclusive public art making program. Through a series of community meetings we will create public works of art that not only include local residents in the execution but employ them as the creators of the content. In doing so, a new found sense of community pride and togetherness will be formed and by tapping into the next generation and channeling they’re energy you can feel the change it will bring. Murals promote change in a residents perception about their neighborhood and in the long term, murals can serve as a catalyst for social change. A murals ability to bring people together, to find common meaning and shared purpose is nothing short of magical. By engaging community partners and residents in the creation and execution of the mural you are providing a unique opportunity of self expression as well as offering a newfound sense of ownership and pride for the place where someone calls home. Let's be honest, public art has the power to change. It brings people together, beautifies and enriches the lives of everyone it touches.